I am Alex and I want to share my experience with you. I am a big fan of Apple and their unique and amazing gadgets. Few months ago, during my vacation in USA I bought an iPhone 4 from Ebay. Most of my friends have already used AT&T SIM cards, so I decided to use it too. I was satisfied and I enjoyed using my iPhone, but I didn’t know that my problems would start when I come back home. How I got stuck with my locked iPhone 4 ? My iPhone became an ordinary toy, I have been using it only for listening to music, playing games, viber calls and relaxing with it sometimes. But this “toy” didn’t have the most important property. I couldn’t make phone calls or text and actually that is what makes this toy to be a phone. I started searching for unlock solution on net. At that moment my iPhone was on iOS 5.1.1 baseband 4.12.01 and it was impossible to Unlock AT&T iPhone. One day, suddenly, I found this site — UnlockBoot.Com. This was the only one that wrote contents for upcoming solutions for all iPhone users who had the same problem. Since then, I’ve became a follower of this site and I visit it every day. 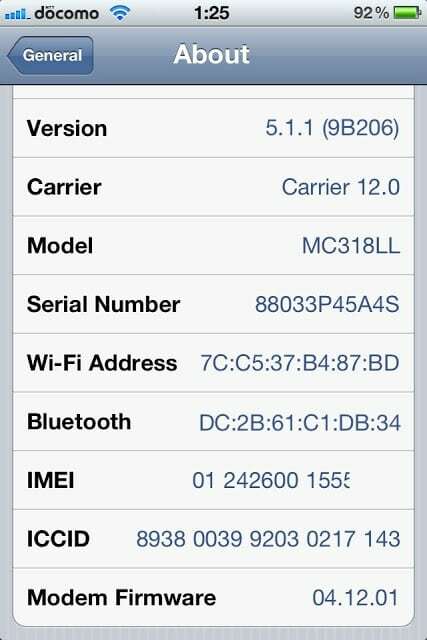 How was my iPhone 4 iOS 5.1.1 baseband 4.12.01 unlocked? 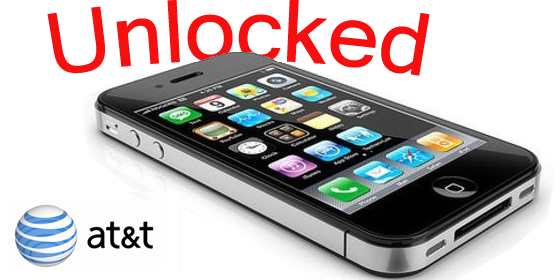 One day, UnlockBoot posted an article for OfficialiPhoneUnlock.co.uk which offers a factory unlock solution for iPhone 4. When I read that, I was very surprised and I decided to try it immediately. That happened on August 8th, 2012 and in a short span of time, I got a confirmation email from this service. After that, I followed the instructions posted there, I connected my iPhone with iTunes and I got confirmation message that my iPhone has been unlocked. UnlockBoot gave me what I was striving for such a long time, and made me a more satisfied reader. I am glad I’ve found someone I can trust. I highly recommend this service. Next articleIs your iDevice on the list of 12 Millions Apple UDIDs hacked by AntiSec?